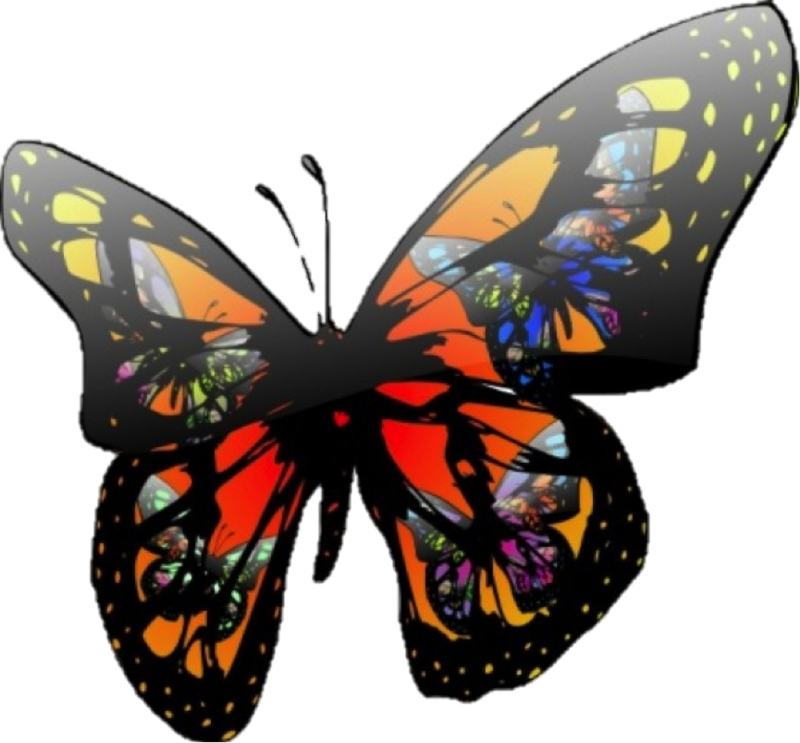 This entry was posted in Musings on Life and tagged answer, butterfly effect, cause and effect, circumstance, consequences, contentment, decision making, decisions, destiny, dilemma, Fear, future, Hope, lifelong happiness, question, uncertainty, will of God. ← Men, if you want to help women with their body image, stop weighing in with your opinions. Sometimes sublime things are best said simply. I really liked this, Sarah. A great reminder.